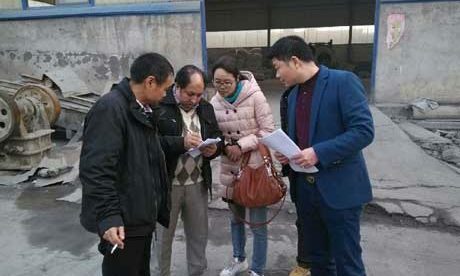 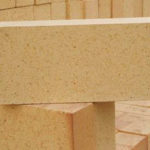 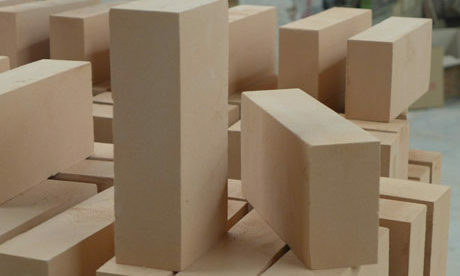 Magnesium Bricks for sale in Rongsheng Kiln Refractory is a kind of alkali refractory with over 90% MgO content and adopts the periclase as the main crystal phase with various properties of high refractoriness and good alkali slag erosion resistance, which is mainly used in basic open hearth furnace for steelmaking and hearth and wall of electric stove. 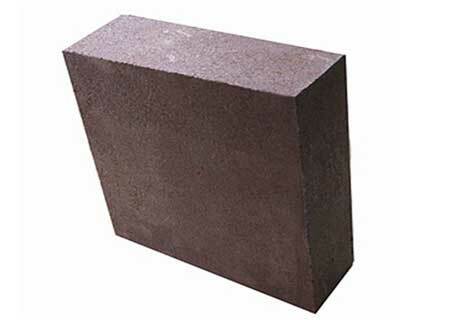 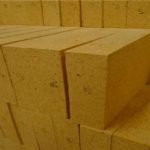 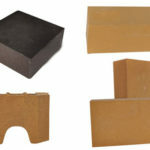 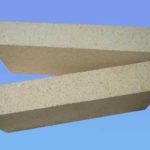 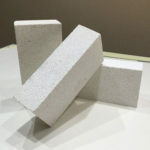 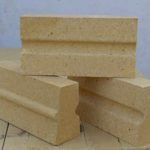 Magnesium bricks are the main product of alkali refractory and is fired under the high temperature with high refractoriness and resistance to iron oxides and alkali slag and high calcium flux erosion, which is widely used for metallurgical furnaces. 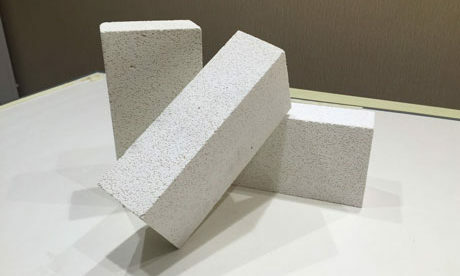 Burnt magnesite brick is made from raw material of periclase, after fired with 1550~1600℃ high temperature through crushing, mixing, melting and molding. 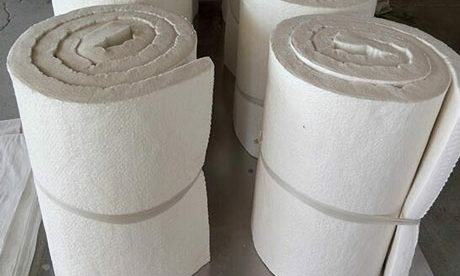 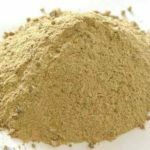 High purity products have over 1750℃ burnt temperature. 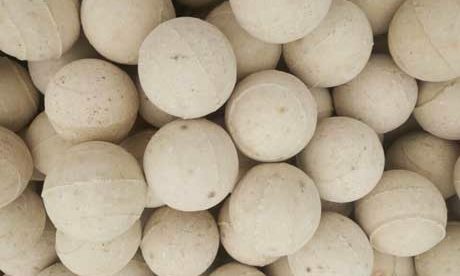 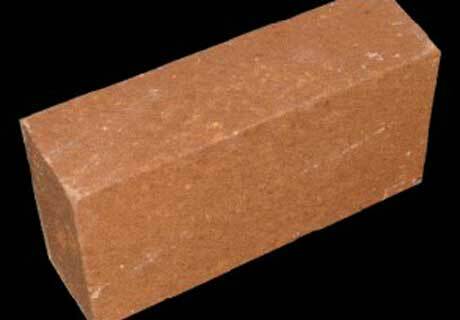 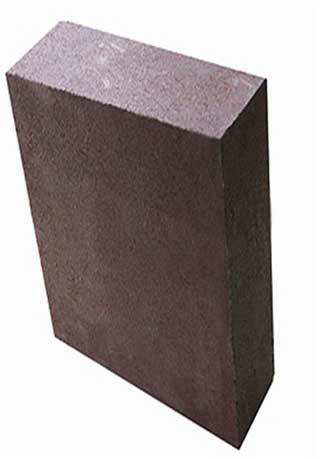 Unburnt magnesite brick is made of adding suitable chemical agent through melting, molding and drying. 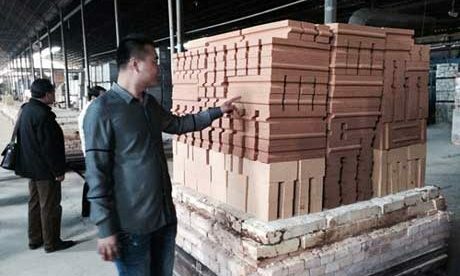 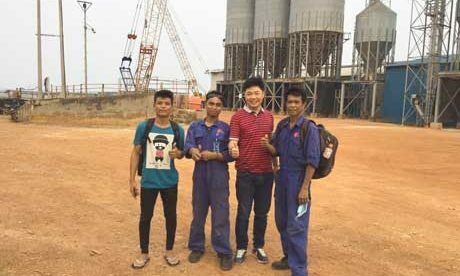 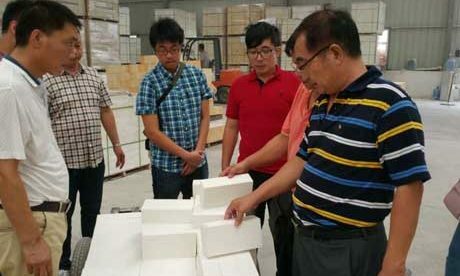 Rongsheng can provide customers with high quality magnesia refractory bricks at your lower cost. 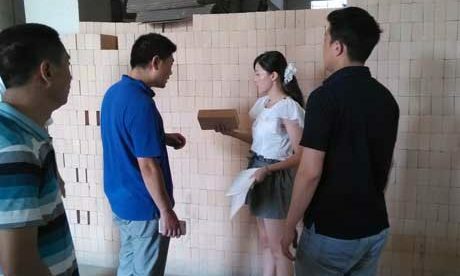 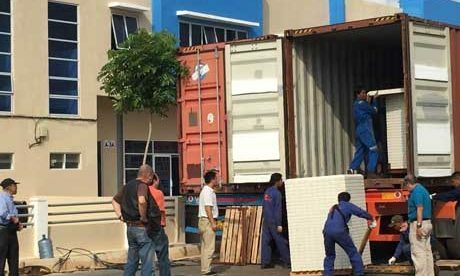 If you have special requirements for magnesia bricks’ shape and sizes, Rongsheng has professional technology to meet you. 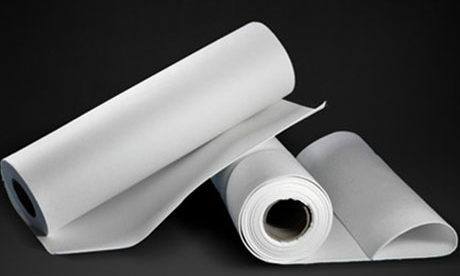 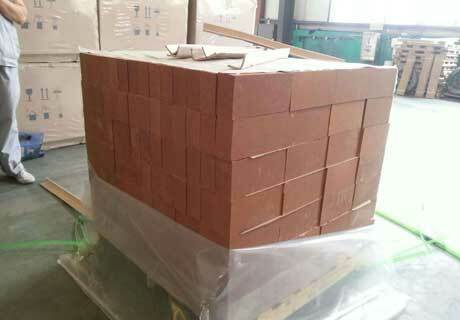 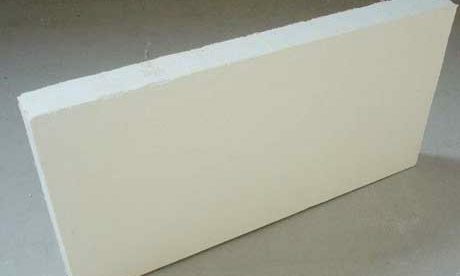 We also have professional engineers to give you suitable suggestion on application of magnesium fire brick.